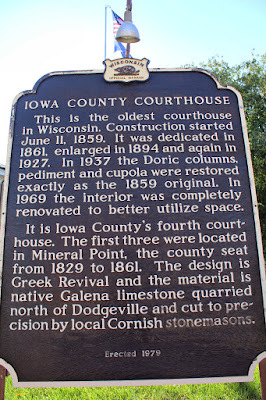 The marker is located at the Iowa County Courthouse, at the intersection of North Iowa Street and West Chapel Street, Dodgeville, Wisconsin 53565. 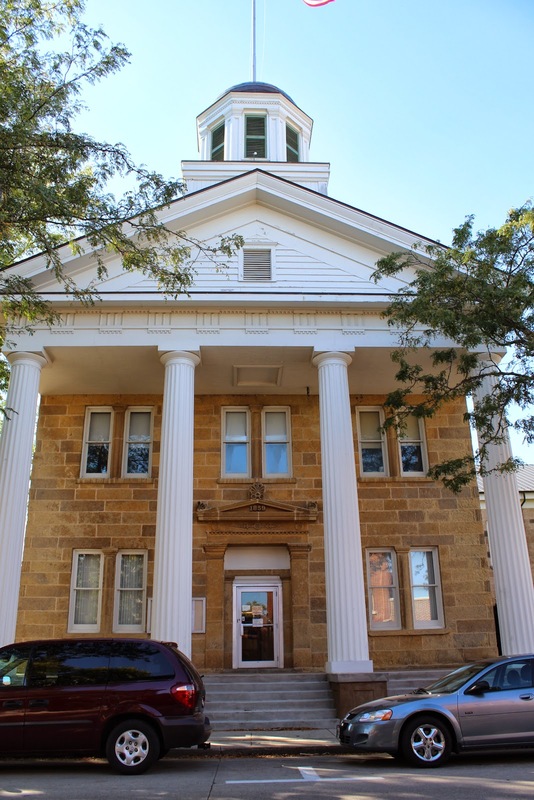 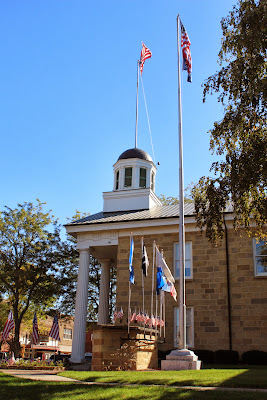 The Wisconsin Magazine of History: "Historical fragments: Wisconsin's oldest courthouse"
See also, Iowa County Veterans Memorial, also at this location. 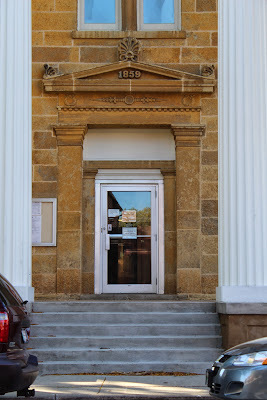 The front of the courthouse on North Iowa Street. 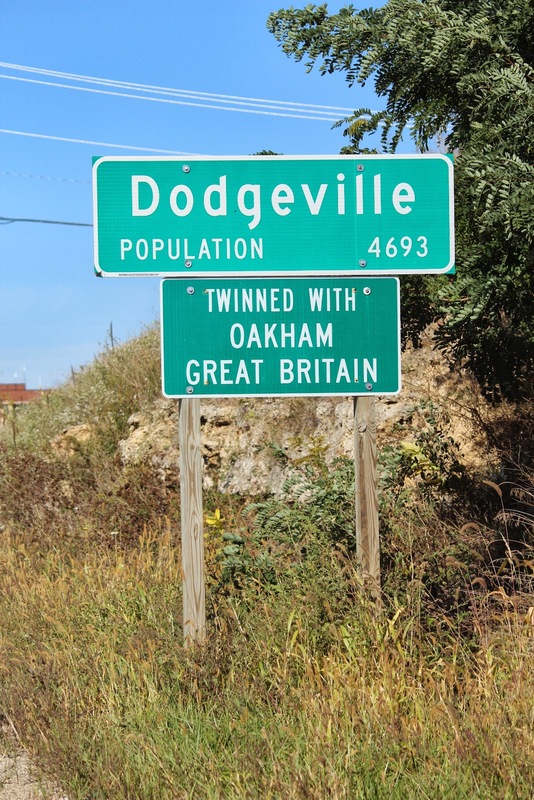 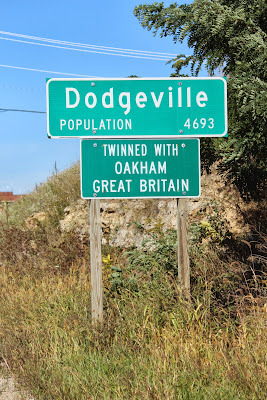 The courthouse is located in Dodgeville, Wisconsin.